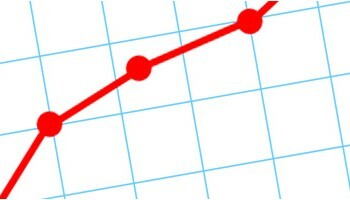 Do you think your website should be generating more new leads, bookings or sales? 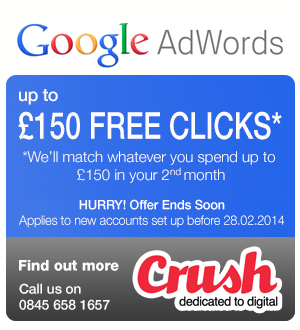 Could your site be getting more visits from potential customers from Google, Yahoo or Bing? 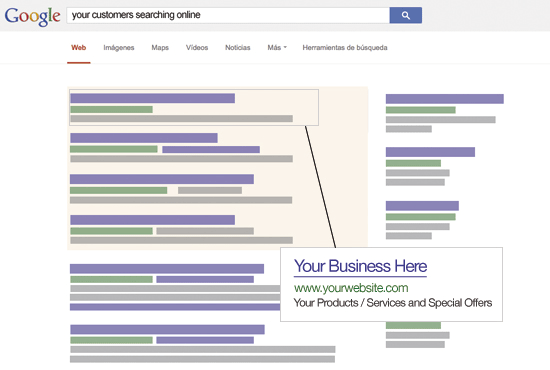 Do you want your business to be more visible to people searching for the products / services you offer? If your answer is yes to any of these then it’s perhaps time to consider promoting your business with a Pay-Per-Click (PPC) search engine advertising campaign. Also known as Paid Search, Search Engine Advertising, SEA and Google Adwords – PPC is an advertising system that allows you to target prospective customers by placing small adverts, called “Sponsored Ads”, in the search results of Google, Bing and Yahoo. These ads target people searching for the products and services offered by your business and send these prospective customers direct to your website. The cost of placing these ads is on a per click basis (hence the name Pay-Per-Click) with the amount advertisers are willing to pay for each click dictating where their ad appears in the results. The higher your ad appears the greater the traffic it should generate. 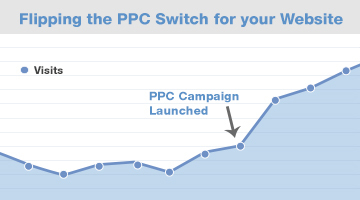 With PPC, businesses can quickly increase the number of visitors to the website and, when managed correctly, PPC advertising can not only deliver increased sales volume but also a healthy Return on Investment. Instant Visibility – with a PPC Campaign your business can quickly appear in the search results and targeting prospective customers. 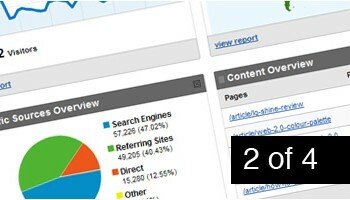 No waiting for months (or years) for your site to move up the organic rankings! Measurable – Whether your goal is for customers to purchase on-line, submit an enquiry, request a meeting or download a form a performance can be tracked from click through to completion providing clear indicators on campaign performance, acquisition costs and Return on Investment. Advert Copy Creation – our copy writing team develop highly targeted ads to maximise engagement (click-throughs) and drive traffic to your website. Is there an Optimal Length for Blog Posts? Once your website is complete, we don’t just forget about you. Here we discuss our digital analytics service, which reports back on your campaign so you can see where you’ve been most successful.